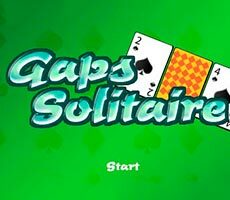 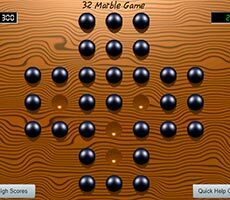 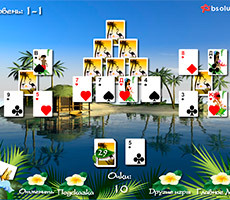 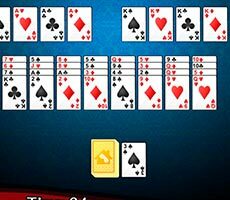 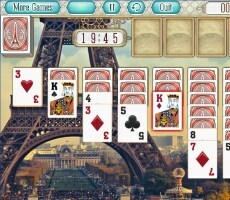 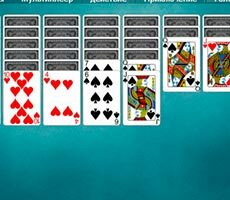 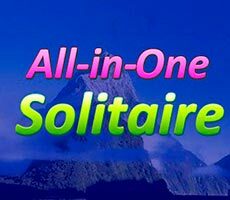 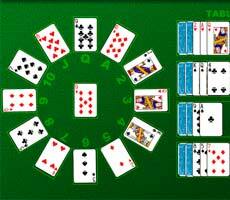 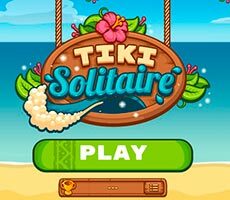 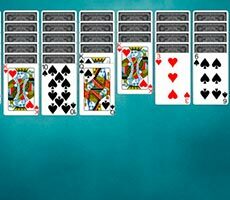 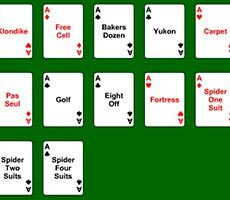 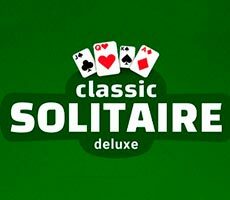 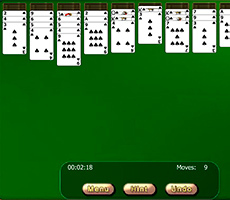 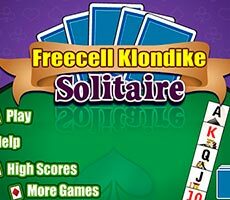 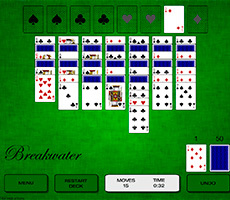 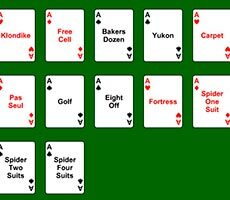 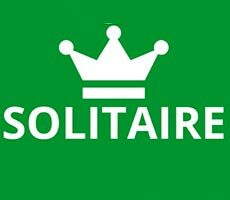 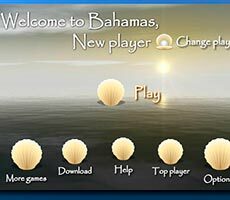 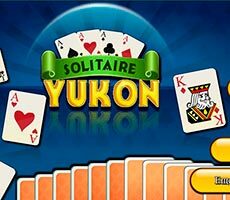 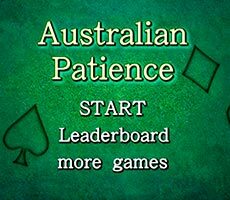 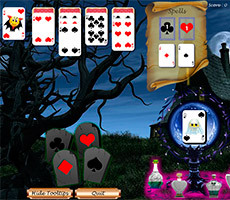 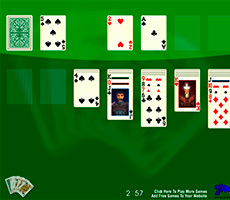 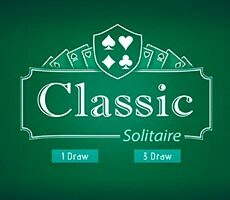 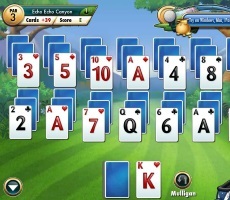 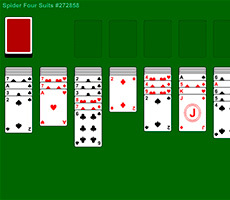 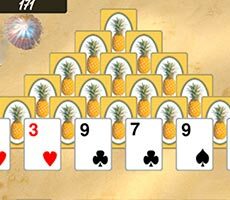 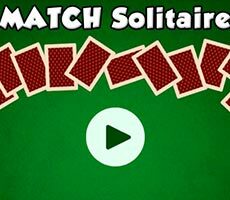 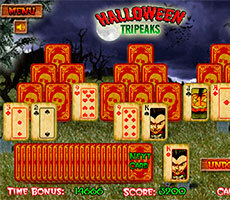 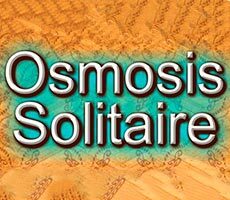 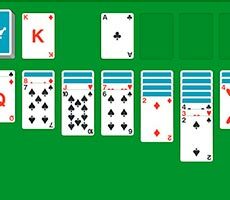 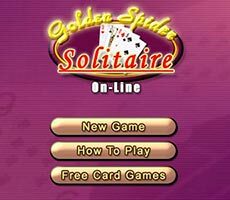 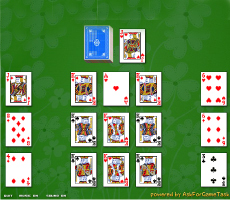 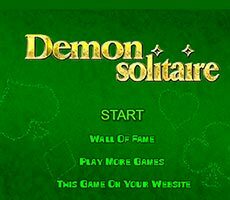 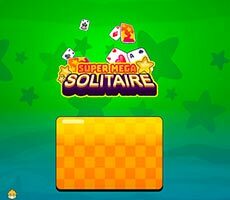 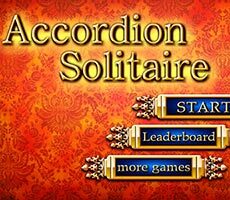 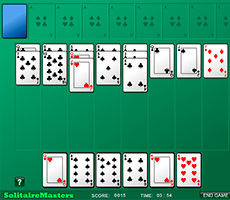 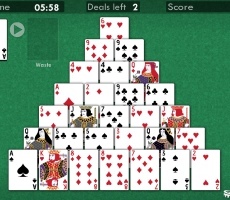 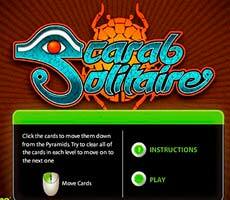 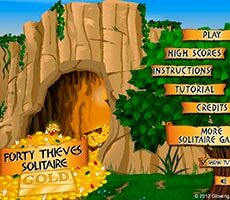 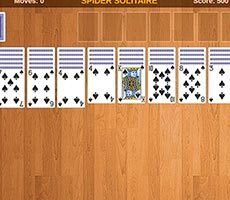 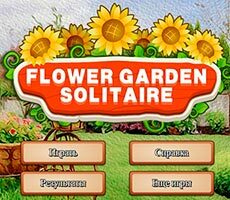 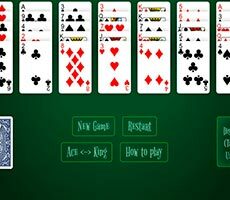 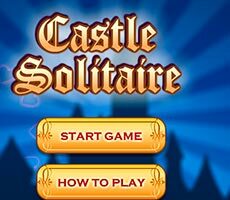 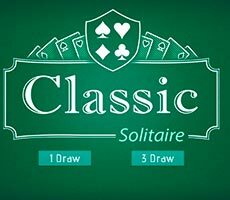 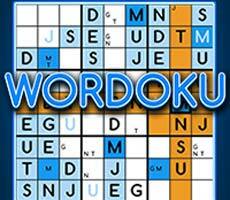 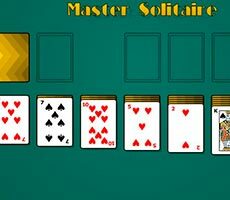 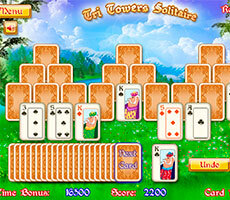 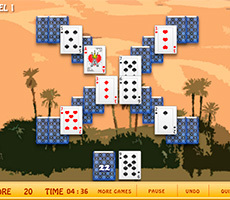 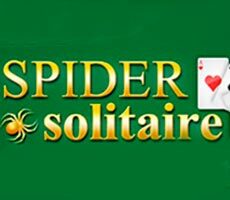 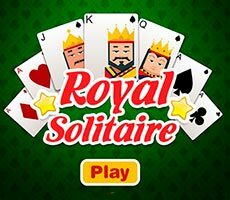 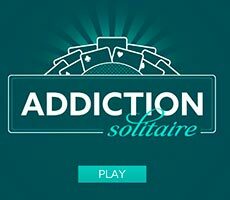 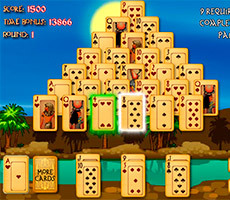 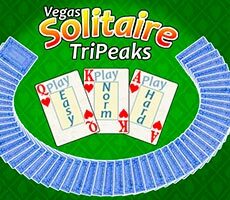 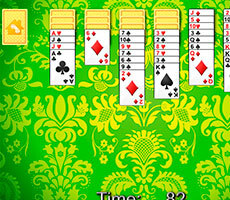 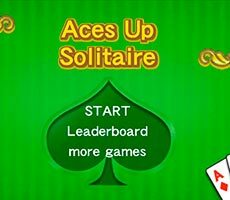 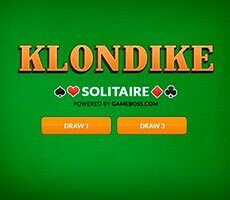 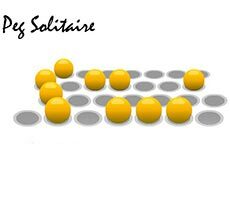 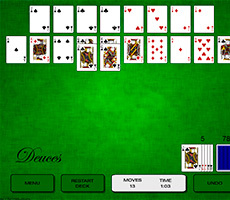 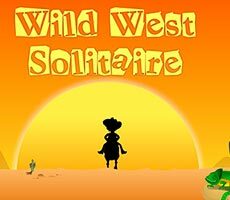 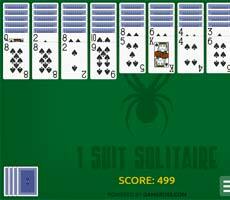 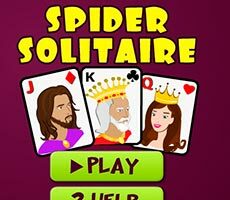 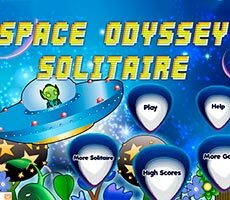 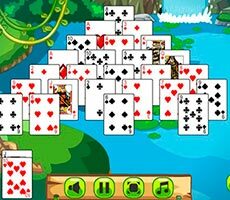 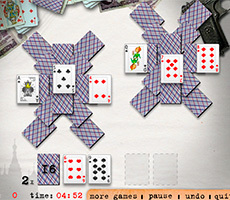 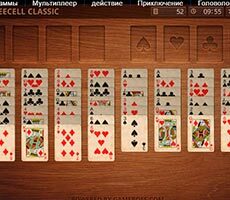 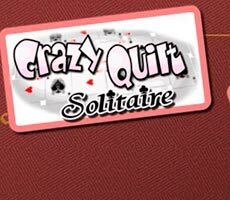 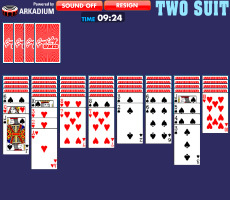 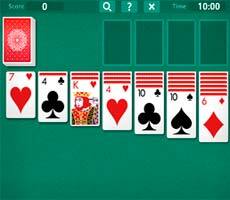 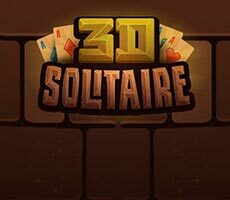 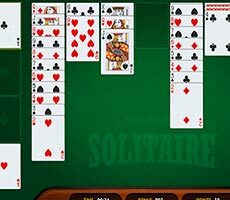 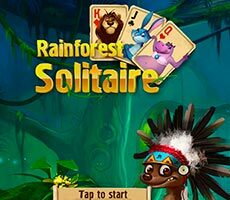 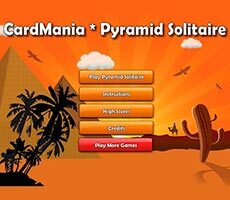 Play the «Golden Spider Solitaire» game and try to play the «Spider» solitaire in a very short space of time. 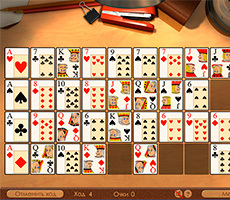 Before the start of the game, you must specify the number of suits that will be present in the layout - one, two or four suits. 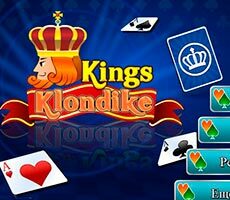 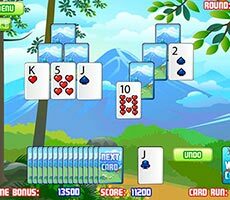 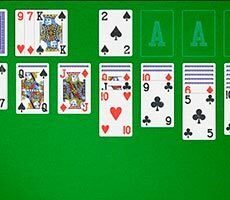 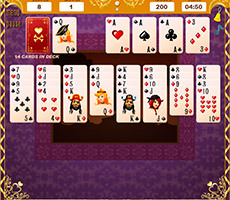 You need to collect all the decks, starting with king, and finishing with ace, while forming the necessary sequence on the playing field. 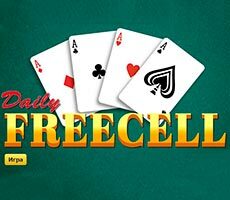 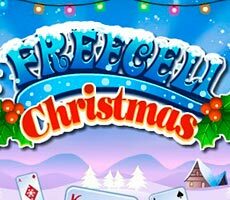 You can put any card or pile on the free cell. 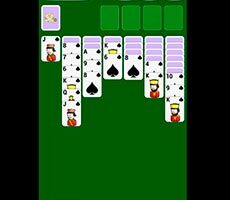 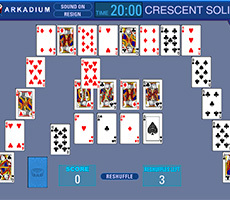 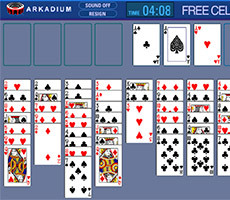 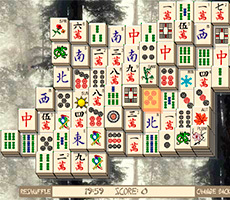 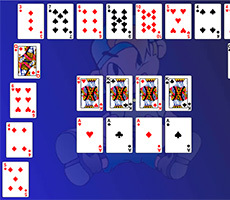 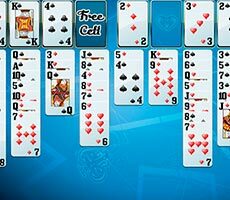 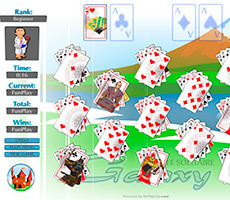 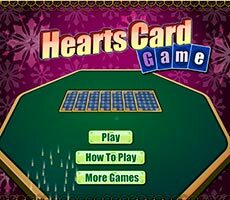 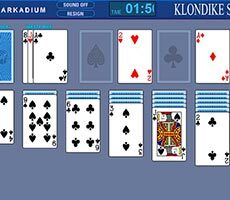 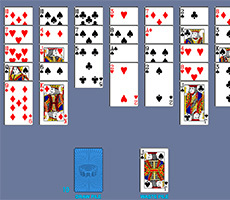 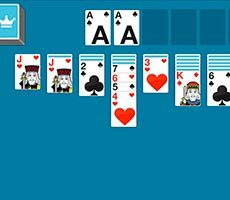 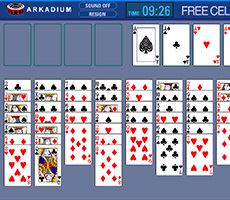 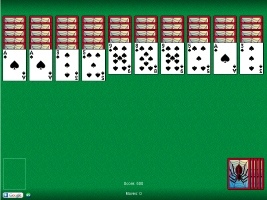 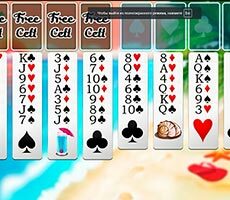 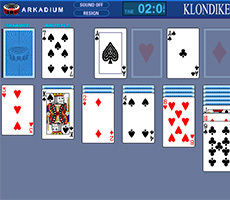 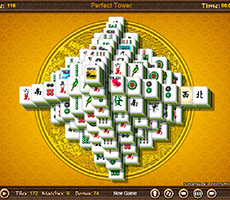 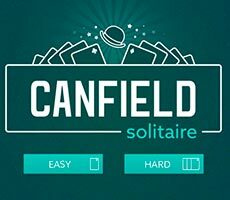 During the game, you must use all the additional decks, however the cards could be delivered if you fill in all the free cells.